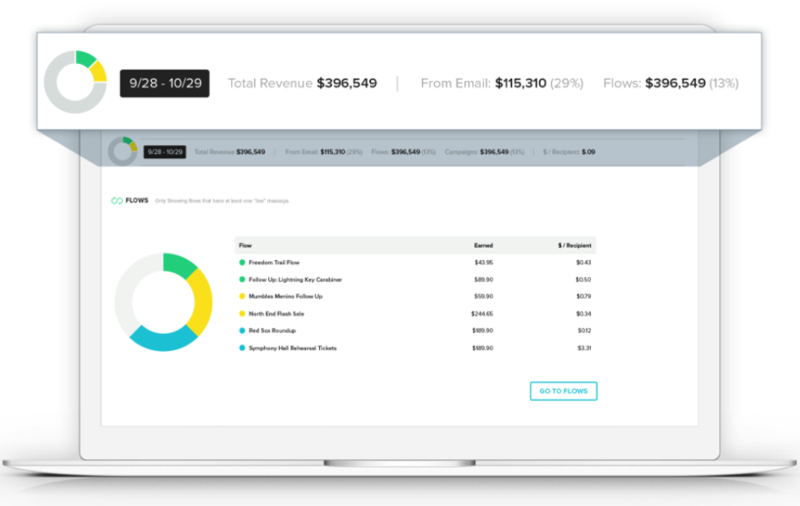 Klaviyo helps you drive sales by using data from your ecommerce store to send triggered email, segment your lists, run better facebook ads, and more. It's data-driven marketing, made simple. Integrating doesn’t have to be a difficult and drawn out process. 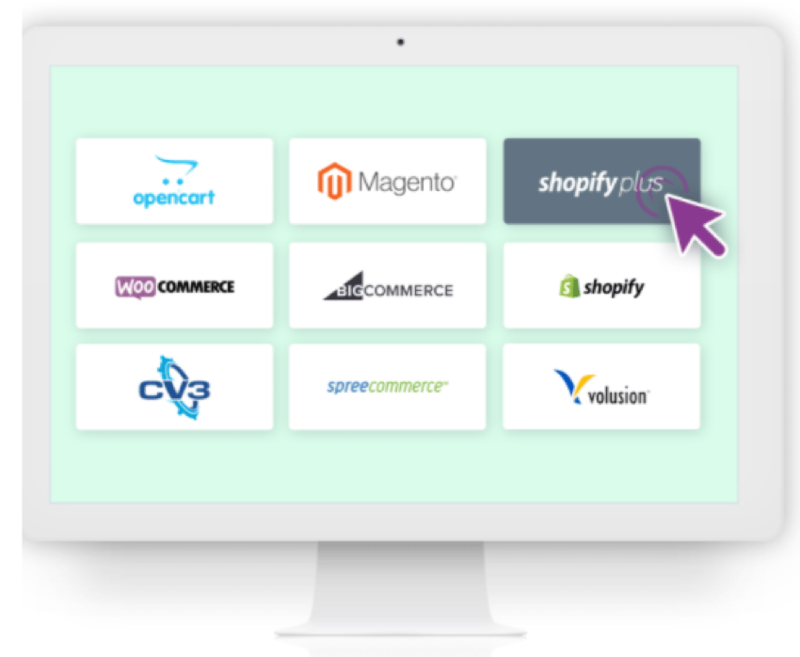 Klaviyo integrates with dozens of platforms that take minutes to integrate. One click and you’re pulling over all the data you need to send out smarter email. And if you’re using your own custom system. No worries - Just use Klaviyo’s API to get started. Drive sales with abandoned carts, welcome series, winback campaigns and order follow-ups that come pre-built in every Klaviyo account. Ensure that you’re sending the right message at the right time with our top performing emails flows. Klaviyo has an integration with Facebook, which will allow you to automatically sync your lists and segments to create highly targeted ads for your customers on Facebook. This way, you can use the same targeting you use in your email marketing in your Facebook ads, too. 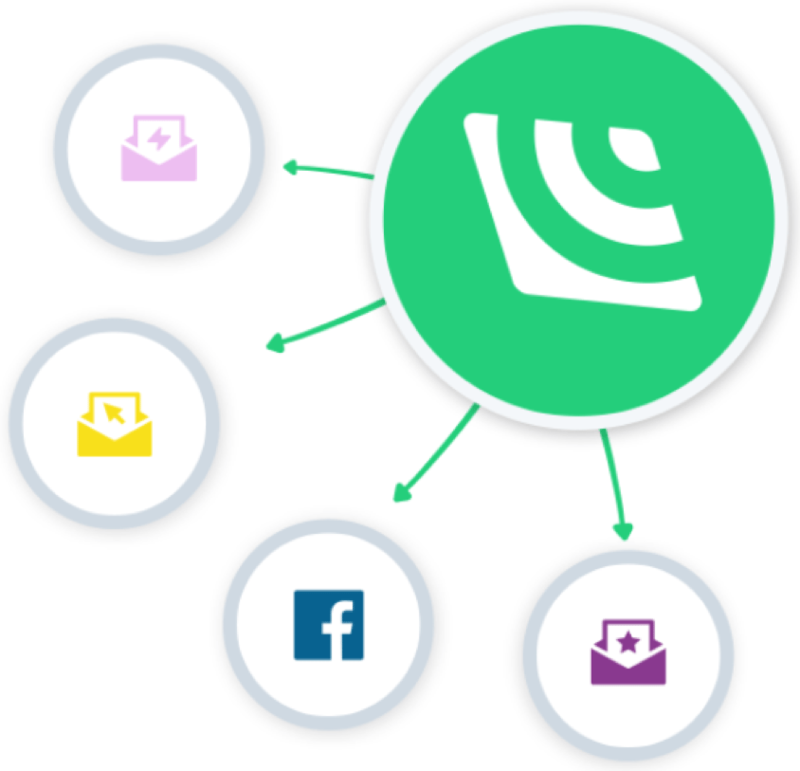 Klaviyo allows you to track everything from opens/clicks to revenue per recipient. Tracking opens and clicks is great, but it won’t tell you how much each email is making you. By knowing this, you’ll be able to improve on your email strategy after each send.